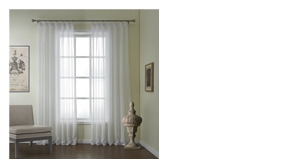 Windows are the eyes of the room, and curtains are hazy landscape of our eyes. 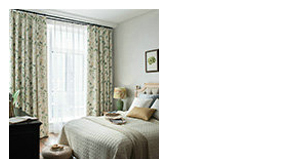 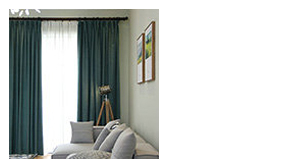 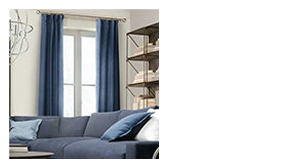 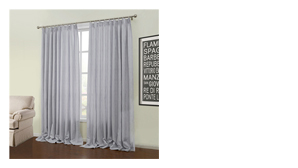 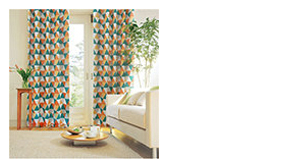 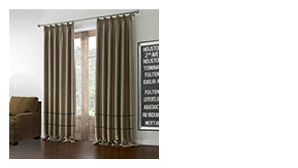 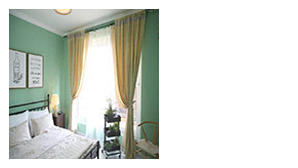 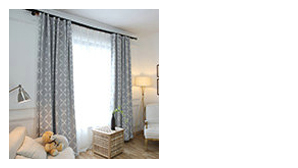 Shope our custom curtains, and find the best one for your window. 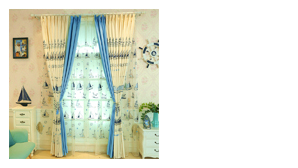 All the customes are made to measure. 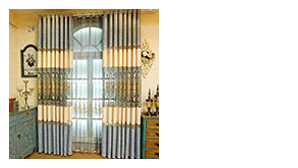 The majority of these fantastic curtains are made of linen, meeting the requirement of the concept of being close to nature. 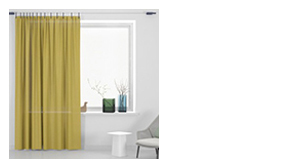 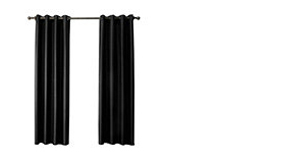 Multifunction of UV- resistant and noise-insulated, along with the decorative function, makes your home a cosy one.